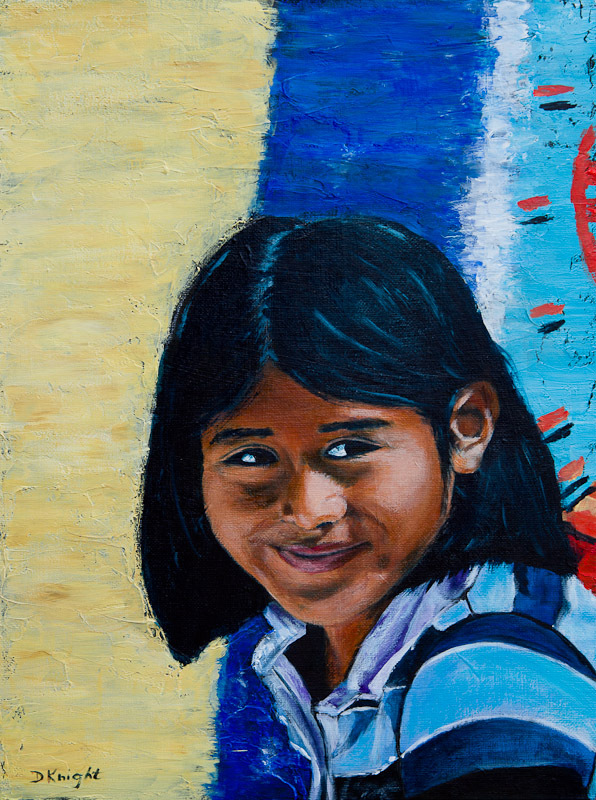 The Wall of Saints painting project in Todos Santos brought 30 artists teamed with a child from the Palapa Society Art Program together for an emotional day of painting. One lane of the street was closed off to protect the group of artists. People driving by were initially upset about the traffic jam but when they saw what we were doing, they honked, thanked us in Spanish and cried. Yes cried. Mexicans love their saints and they love art. Bringing it together for an amazing 90 metre mural was truly a memorable experience and brought the Mexican and expat community together. I was honoured to be one of the organizers of this event.